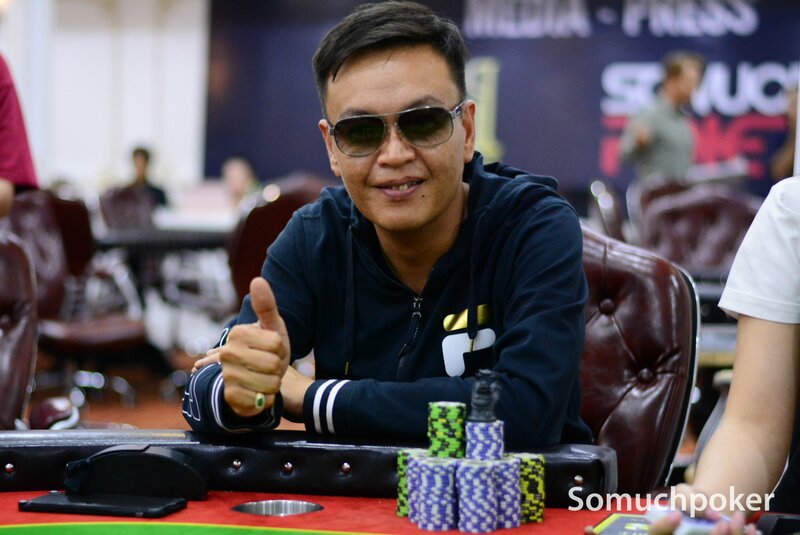 Currently one of the most prestigious Poker clubs in Vietnam, Pro Poker Club has always received the attention of many Poker fans with the system of professional and major international tournaments. 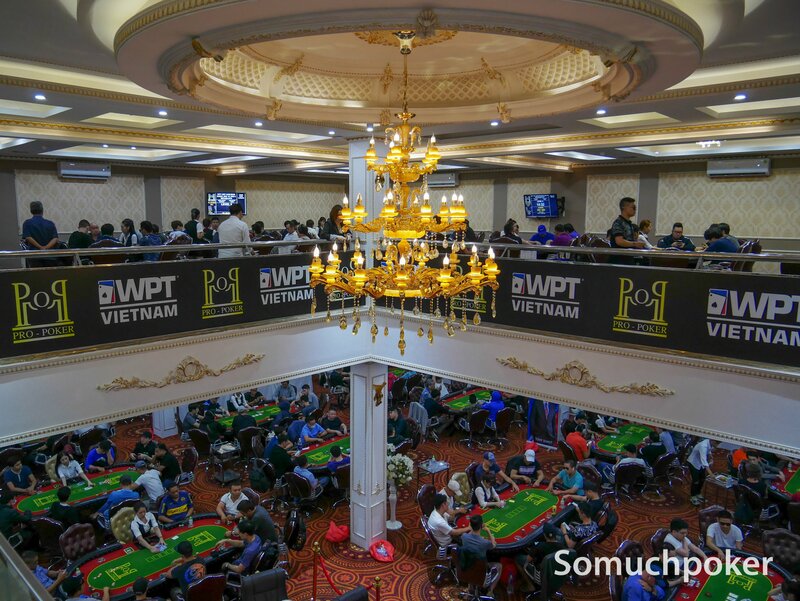 It is conveniently located in the center of Ho Chi Minh City, suitable for professional players from all over the world to come for competitions and find a place to rest. 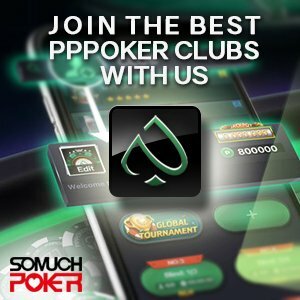 With 16 gaming tables, a bar with diverse menu and dedicated staff, Pro Poker Club offer numerous promos allowing visitors and patrons to enjoy its facilities, amenities and offerings at an affordable price. Opening Hours: Mon-Sun: 10:00am – 10:00pm. 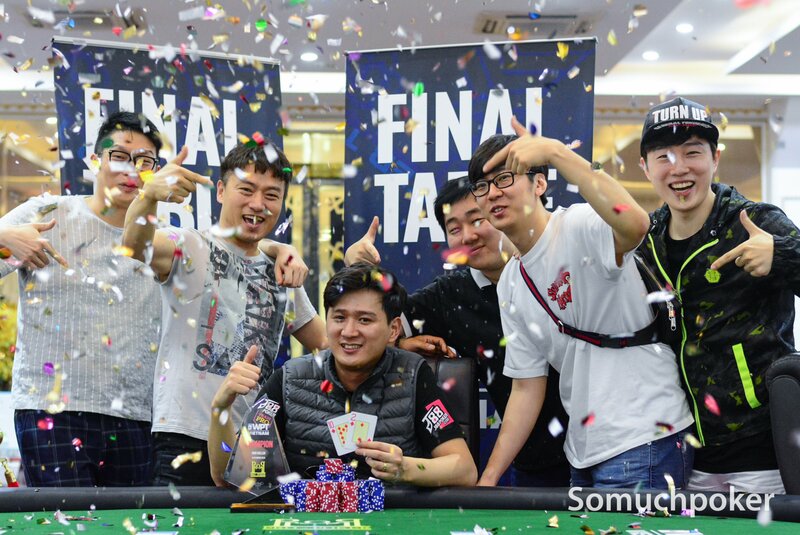 All tournaments have 20% rake.